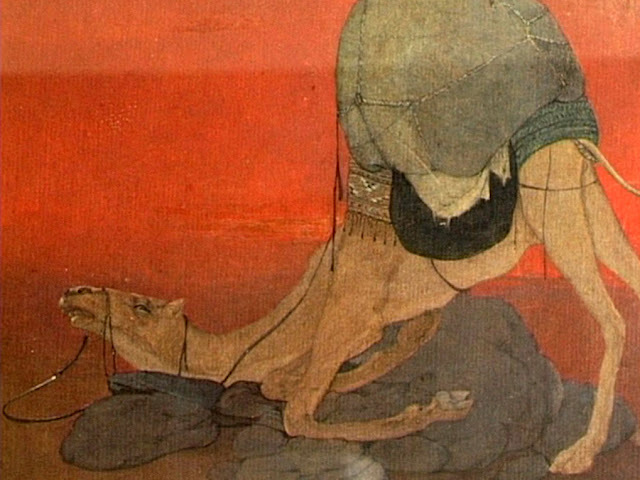 This entry was posted in Cultural journey and tagged Abanindranath Thakur, অবনীন্দ্রনাথ ঠাকুর, সন্ধিনী রায় চৌধুরী, Sandhini Roy Chowdhury. Bookmark the permalink. 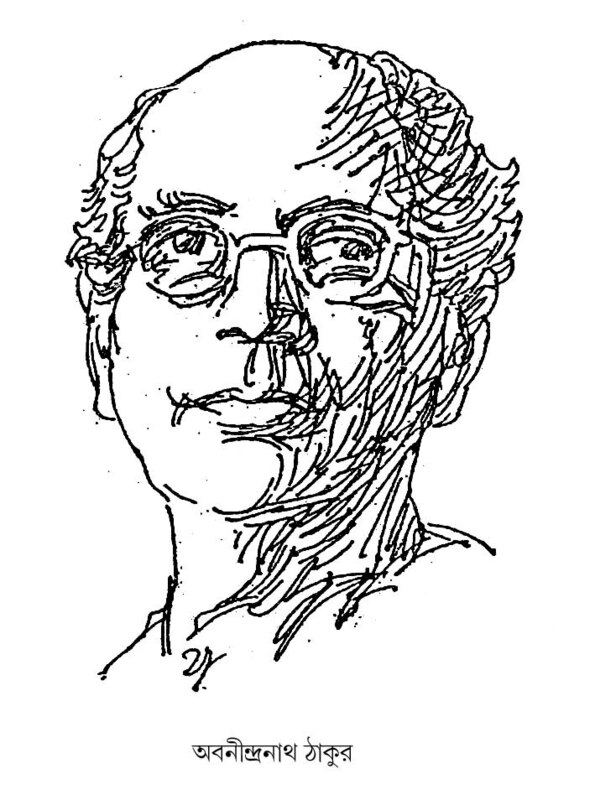 I liked the article on Abanindranath by Sandhini roy choudhury. 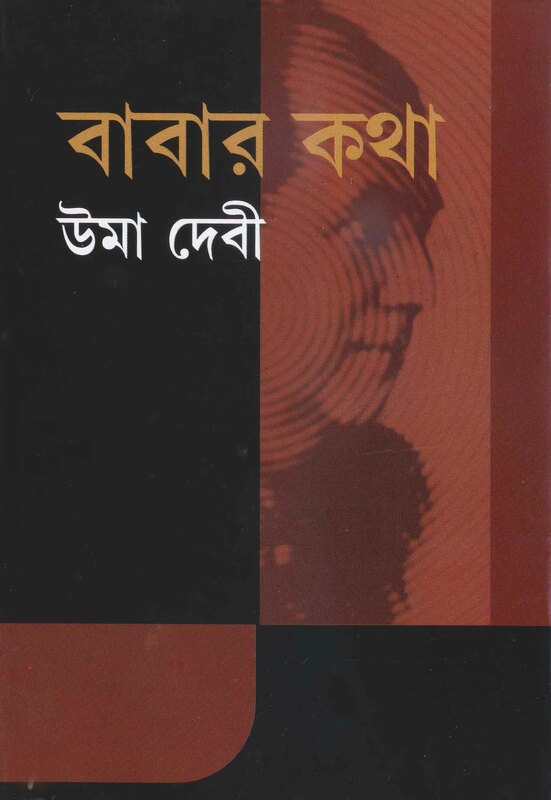 ‘Kheerer putul’ was one of my favorite book during my childhood.